Rock. Laugh. Party With Your People. It’s Boston’s biggest blast! 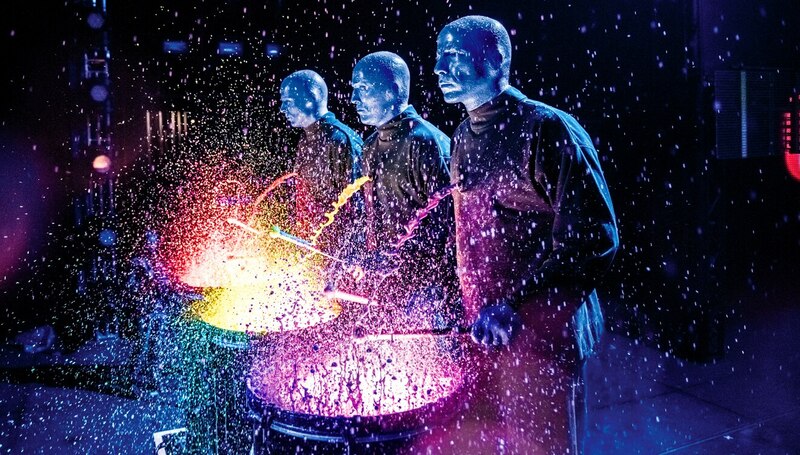 Let Blue Man Group take your party to a place they’ve never been, seen or heard before. Take an insanely inventive and rhythmical trip, led by three of the boldest, baldest and bluest guys in Beantown. 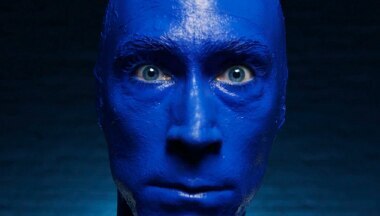 Millions worldwide have rocked, laughed and partied with Blue Man Group. Come see, feel and share what you’ve been missing. Team up, tune in, turn on! 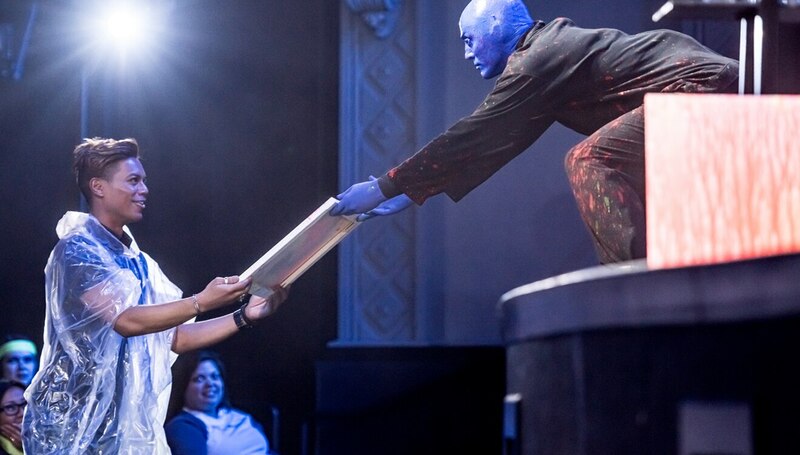 Let Blue Man Group turn the special to spectacular. Bring your office, business, tour group, scout troop, birthday, Bar or Bat Mitzvah celebration to a whole new world and a different dimension! A wild collision of art, comedy and music you won’t hear anywhere else awaits. Whatever the event, we’ve got a group idea, plan, program and price that’s perfect for you. And hey!... if not, we can make you one! 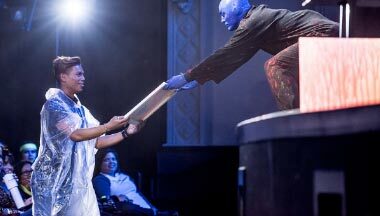 In 2004, Kirstin joined Blue Man Boston after a long career in radio. She loves working with her tourism partners and is active in Boston Attractions Group and the Greater Boston Concierge Association. Meraris is a Boston local who enjoys exploring music and culture. 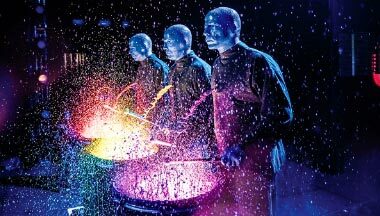 At Blue Man Group, Meraris focuses on new business development and implementing unique experiences for new and existing groups. Mary started as Sales & Marketing Assistant at BMG Boston in February 2018. She loves getting to know the groups coming to the show and capturing the Boston Blue Men in action through Instagram stories!